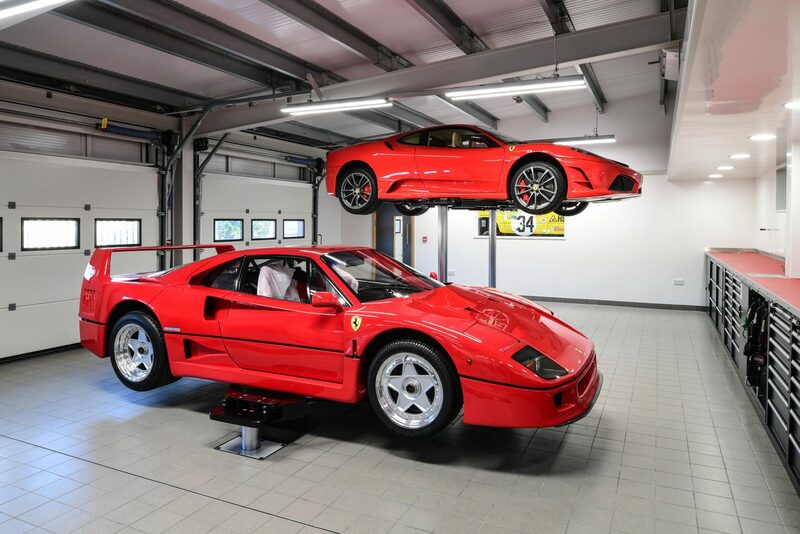 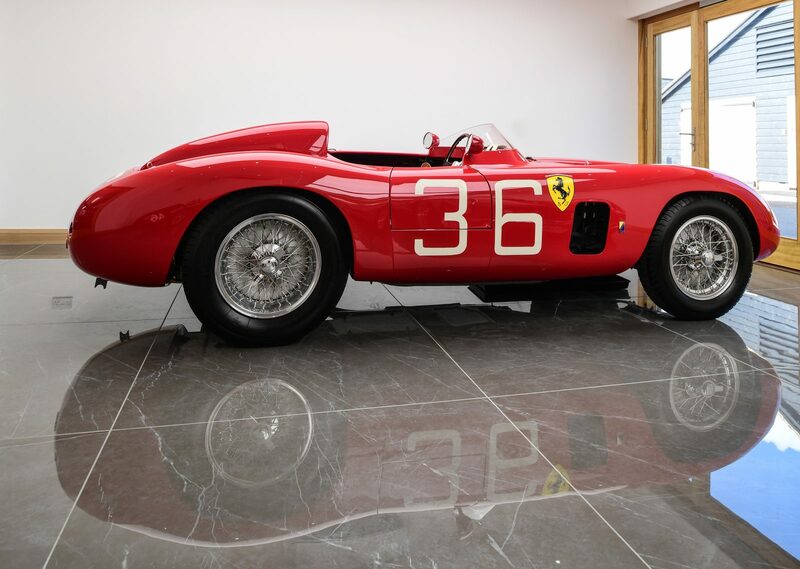 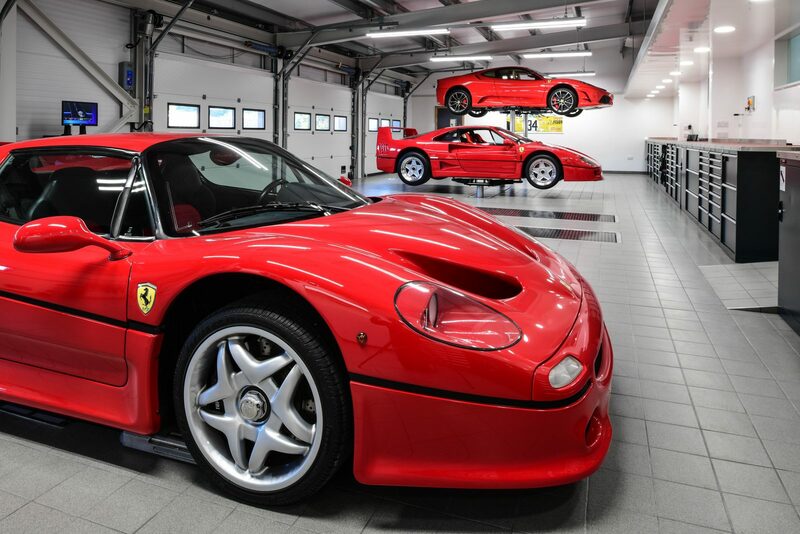 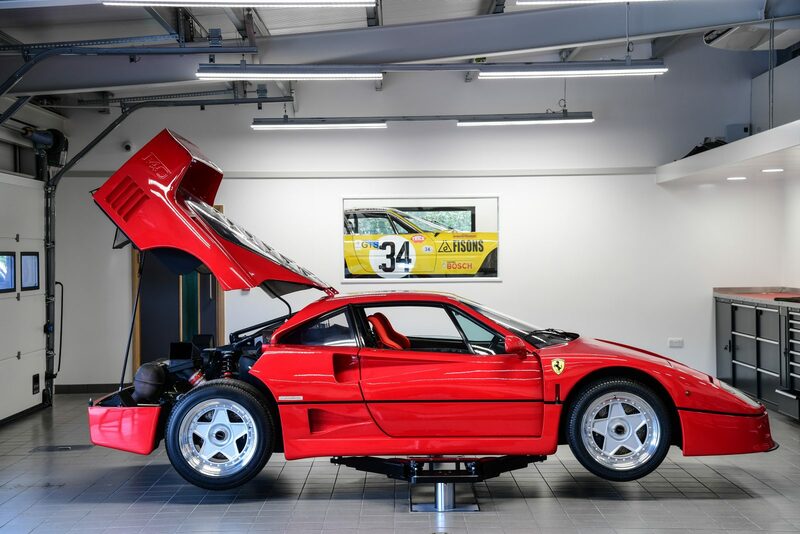 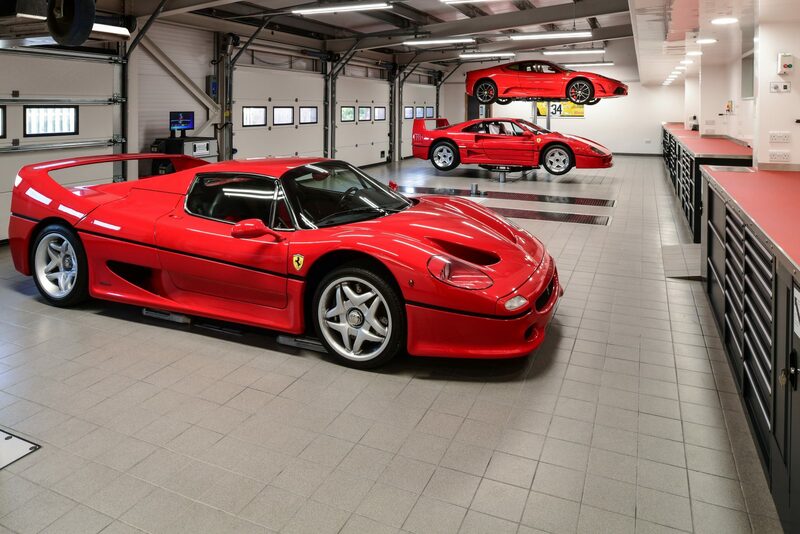 World renown Ferrari specialist DK engineering have just completed construction of a new facility in the Hertfordshire Countryside. 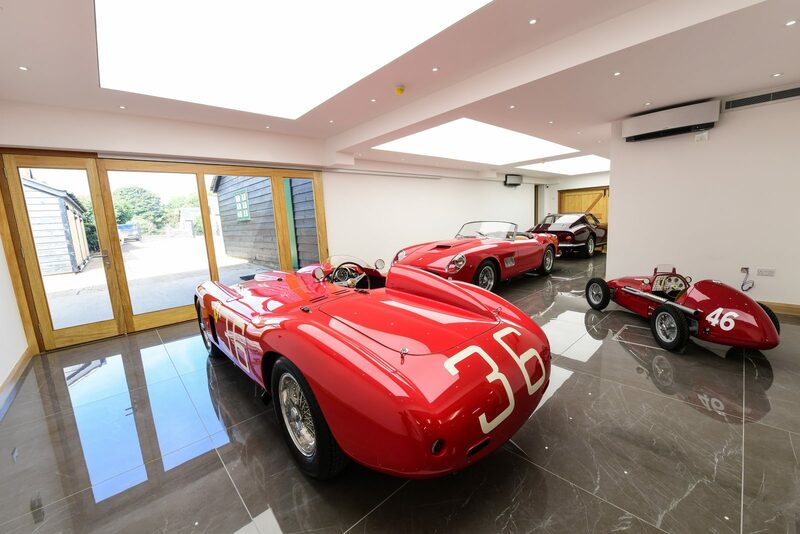 The new customer handover showroom and workshop extension has been fully specified using Minoli Marvel and Workshop series. 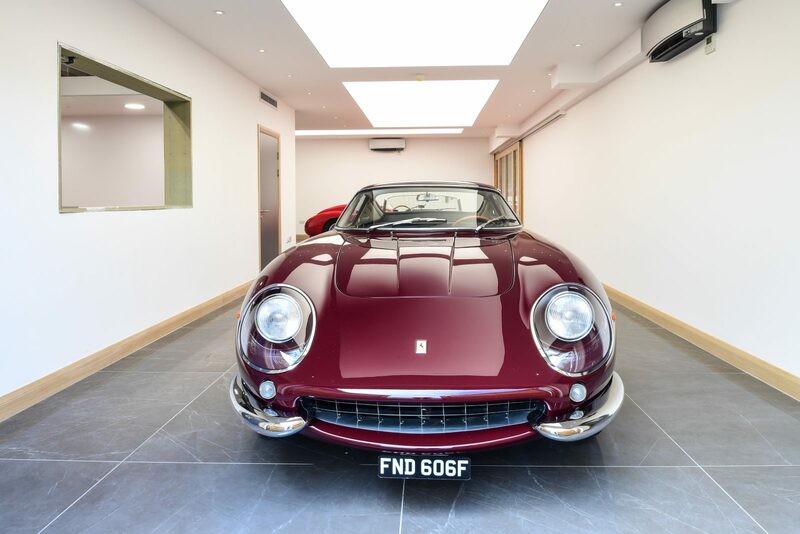 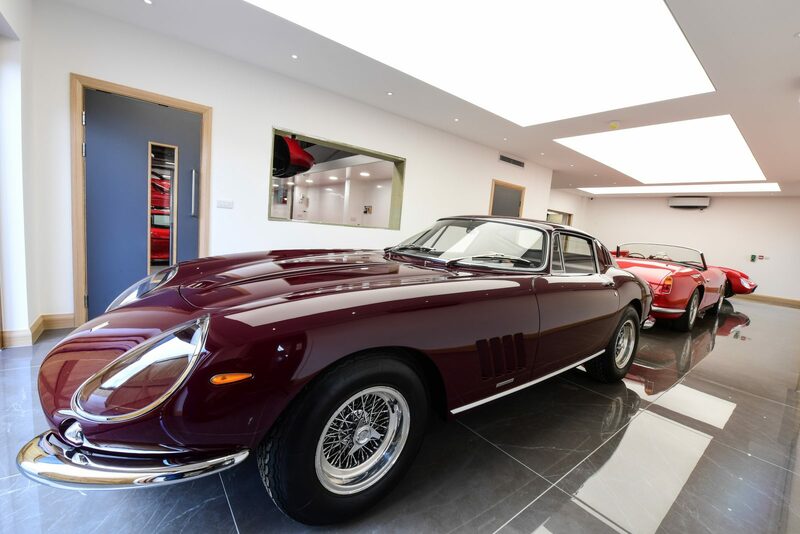 A purpose built space, designed by James Cottingham for clients to view the blue riband cars prior to purchase and also for the hand over process once the car is sold to a new owner. 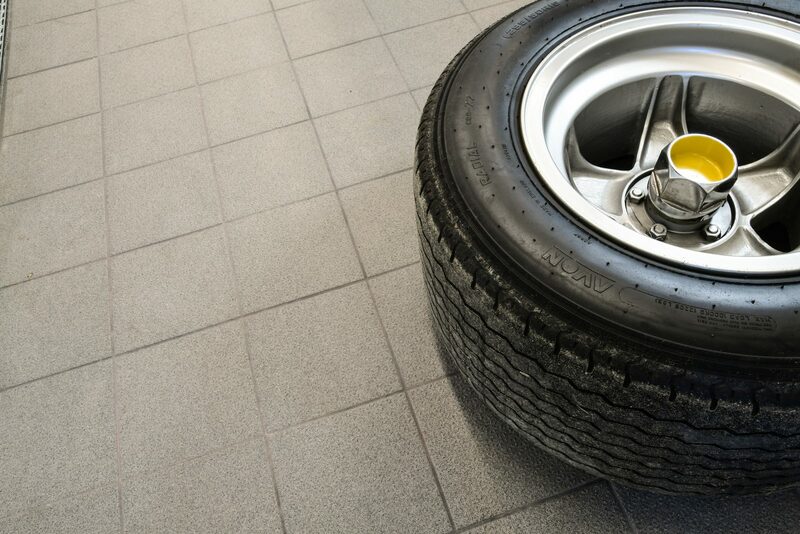 Fitted with Minoli Marvel series Grey Stone Lappato in the 1200 x 1200, XL Size. 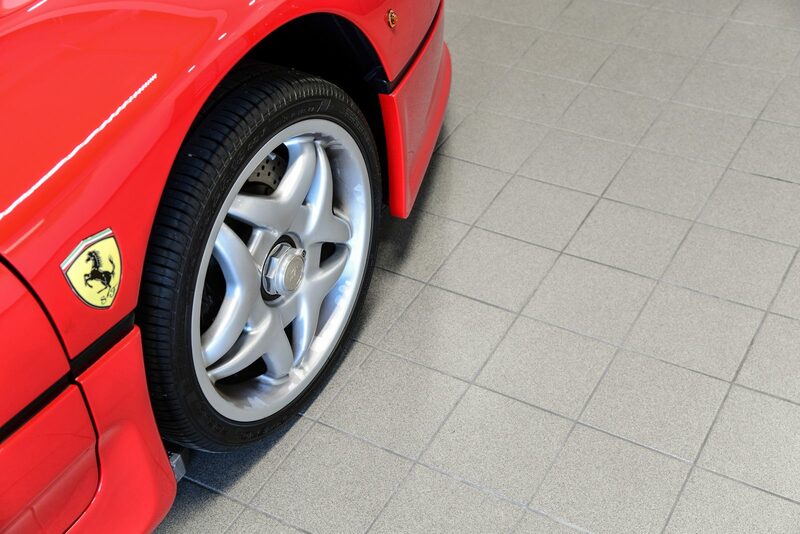 This tile enhances the remarkable space that has been created to show these truly amazing cars to their very best. 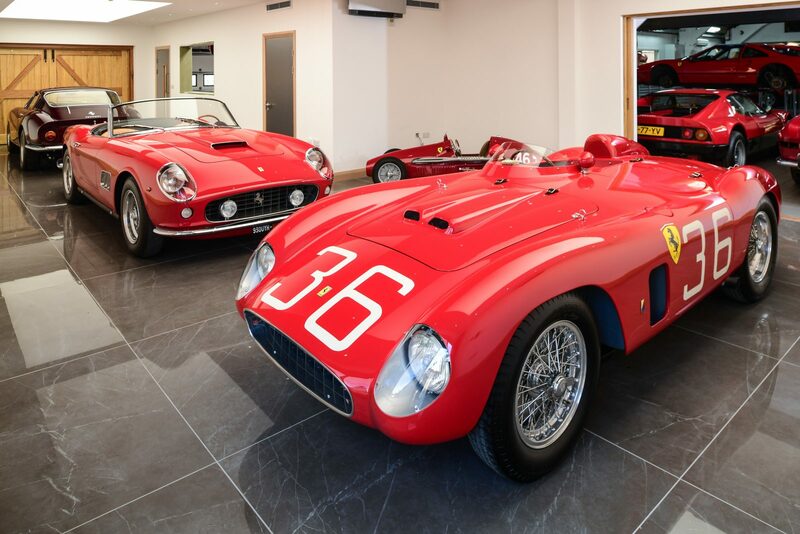 The DK Engineering showroom has been more than doubled in size to continue to be able to meet with the ever increasing demands for the specialist services available from DK Engineering. 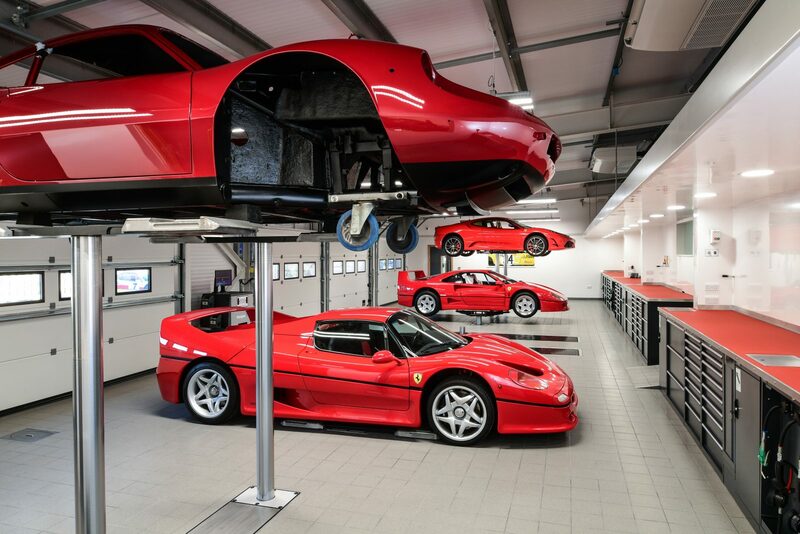 Featuring purpose built work stations, car ramps, wash down bays as well as a diagnostic centre, this new workshop is a welcome state of the art addition to the extensive facilities within DK Engineering. 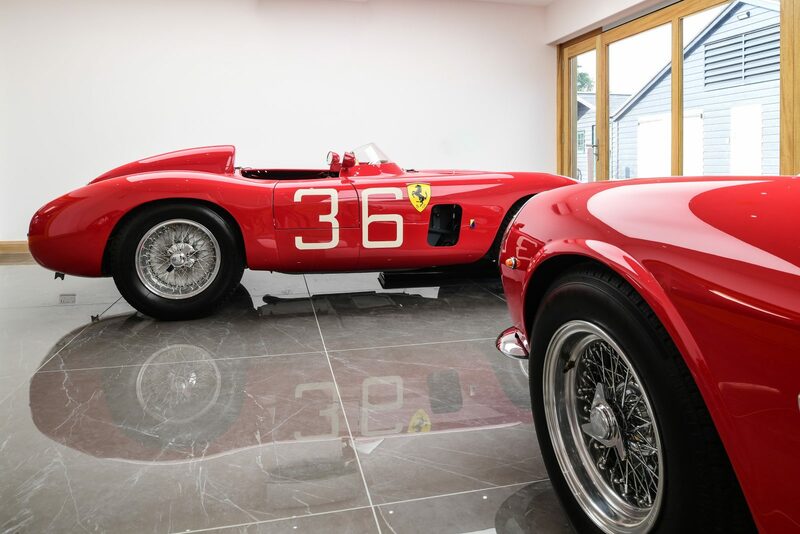 Utilising Minoli Workshop series Serizzo in Matt 200 x 200 x 12mm and Anti-slip 200 x 200 x 12 mm, the specification matches that of the original workshop which was fully fitted with Minoli workshop Series.